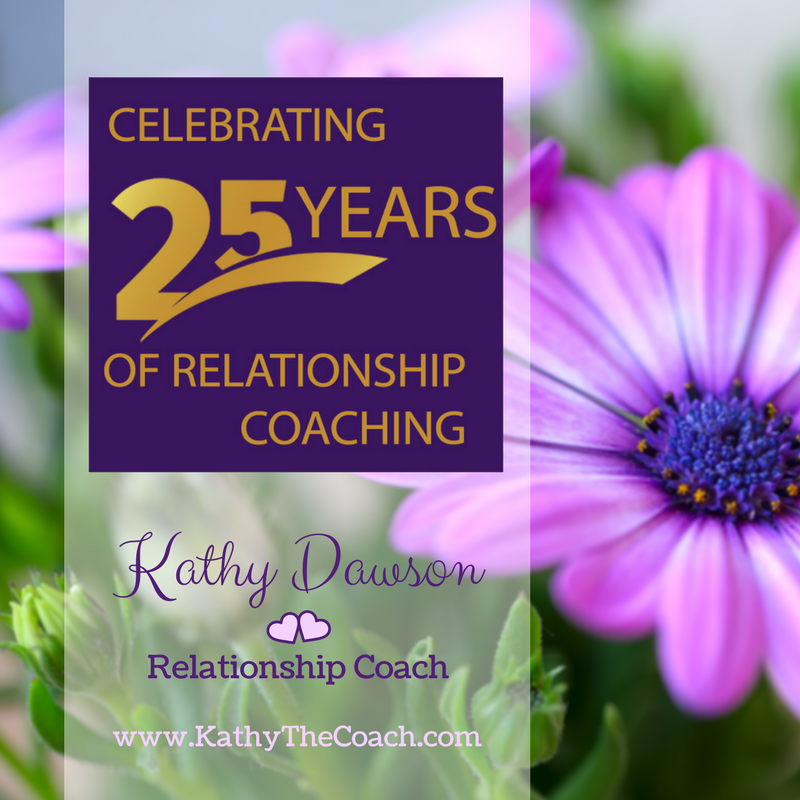 Coach Kathy’s 25th Romance Workshop!! 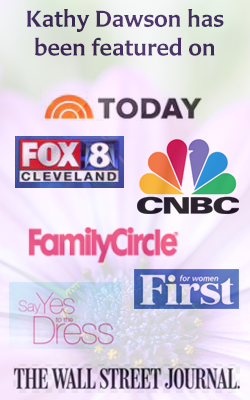 This month on Coach Kathy’s Clips the focus is on the upcoming Coach Kathy Romance Workshop on Saturday, February 2nd 2019! 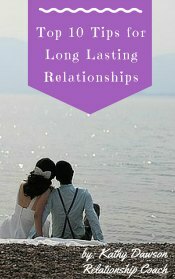 Every year for 25 years I have hosted a romance workshop here in Cleveland, OH, and this is the LAST year, so I wanted to make it extra special! Join me for a very romantic workshop that is being held on the 16th floor penthouse of the Holiday Inn Express that has a 360 degree view of Cleveland! 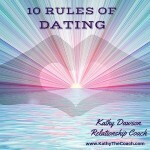 Strengthen your relationship and show your spouse you care. Watch the video below, and click HERE for more details on the workshop and how to sign up.